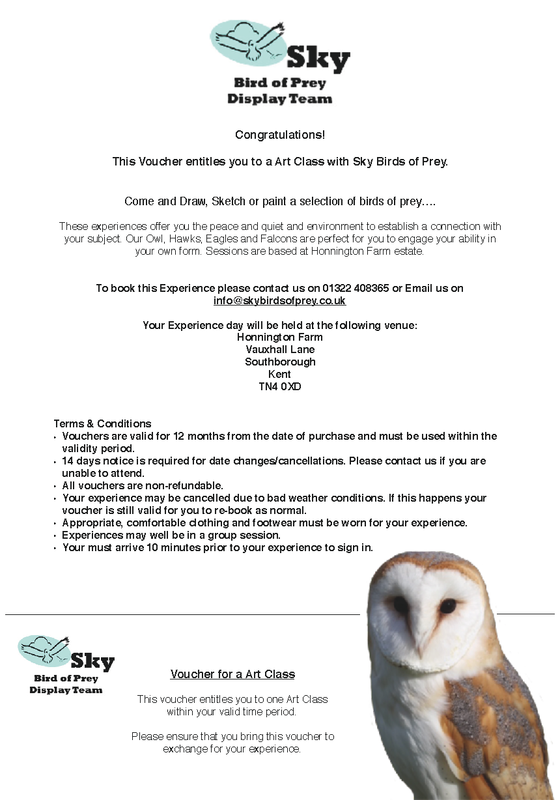 Come and Draw, Sketch or paint a selection of birds of prey…. These three hour sessions are based at Honnington Farm. 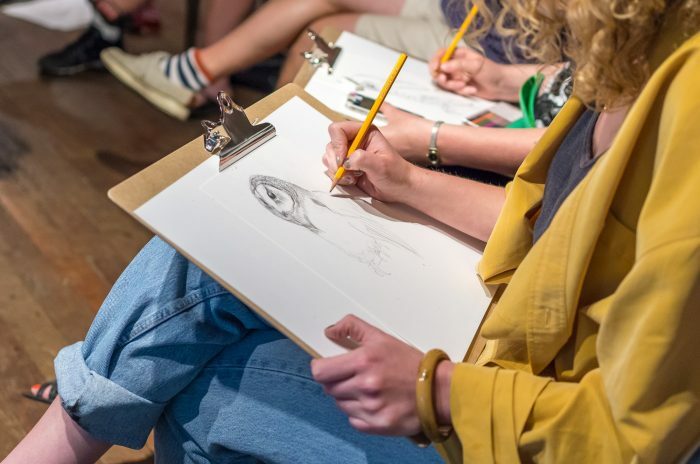 These experiences offer you the peace and quiet and environment to establish a connection with your subject. Our Owl, Hawks, Eagles and Falcons are perfect for you to engage your ability in your own form. Limited numbers and only available on certain days across the month. The theme for this event is Owls of The World! !